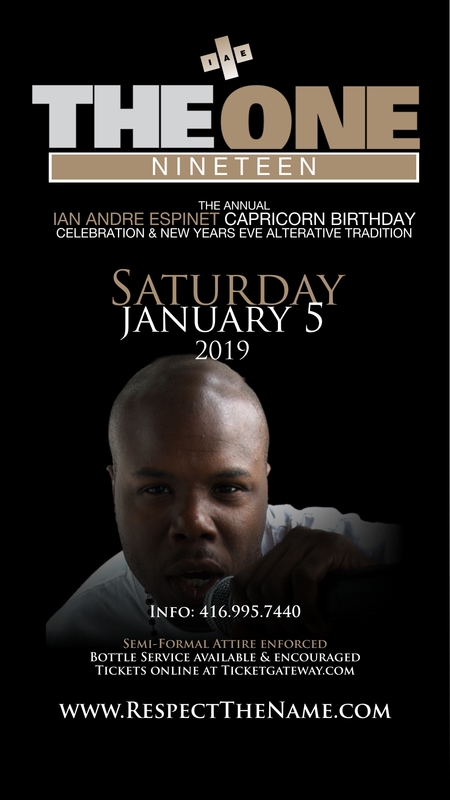 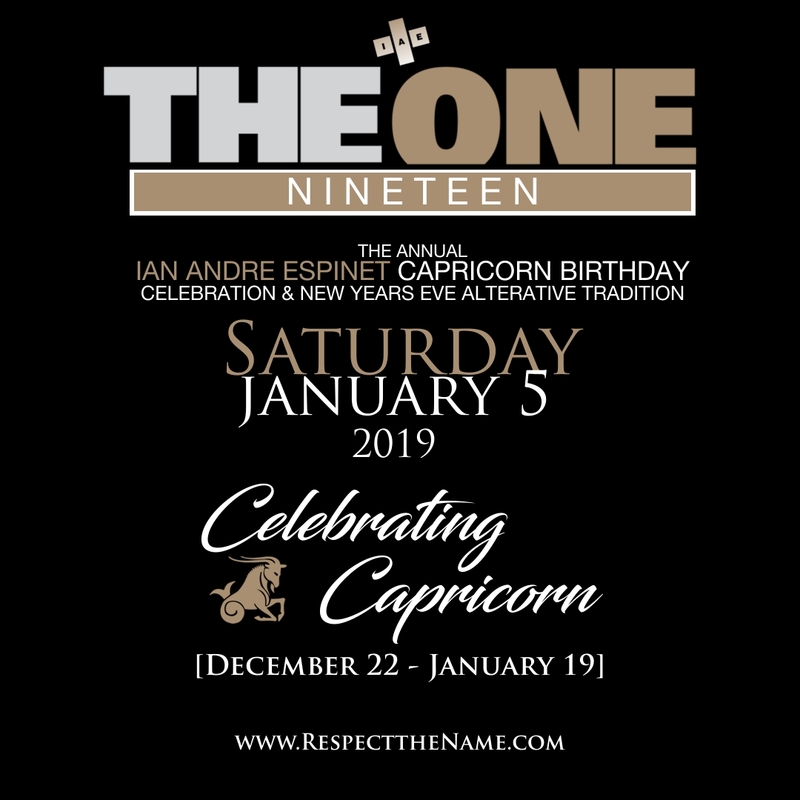 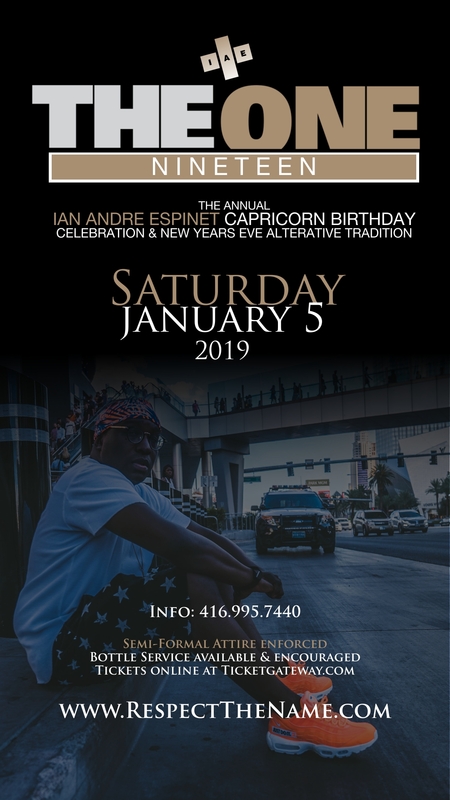 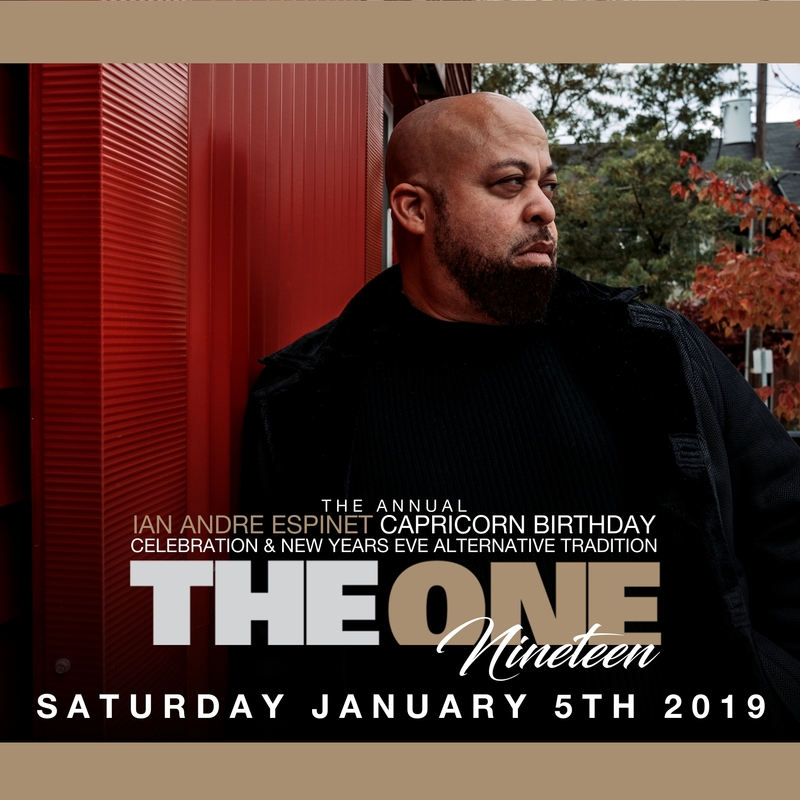 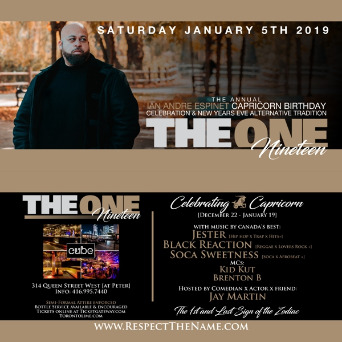 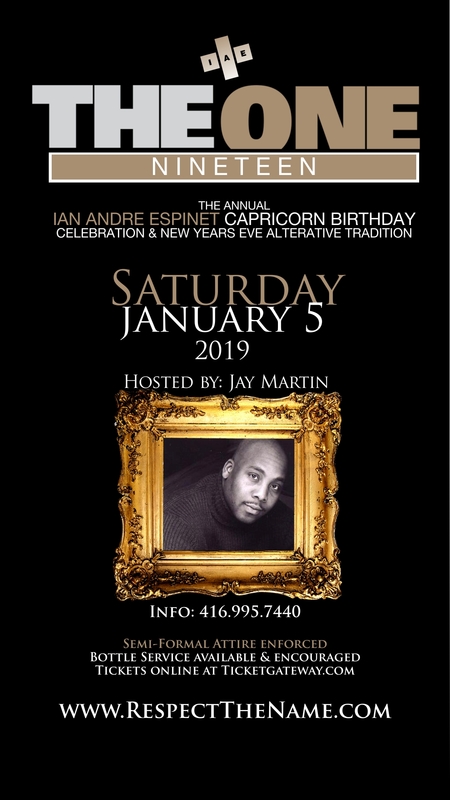 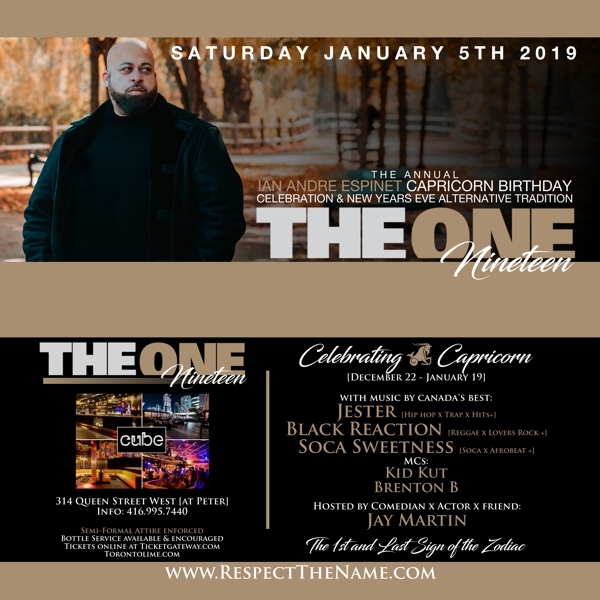 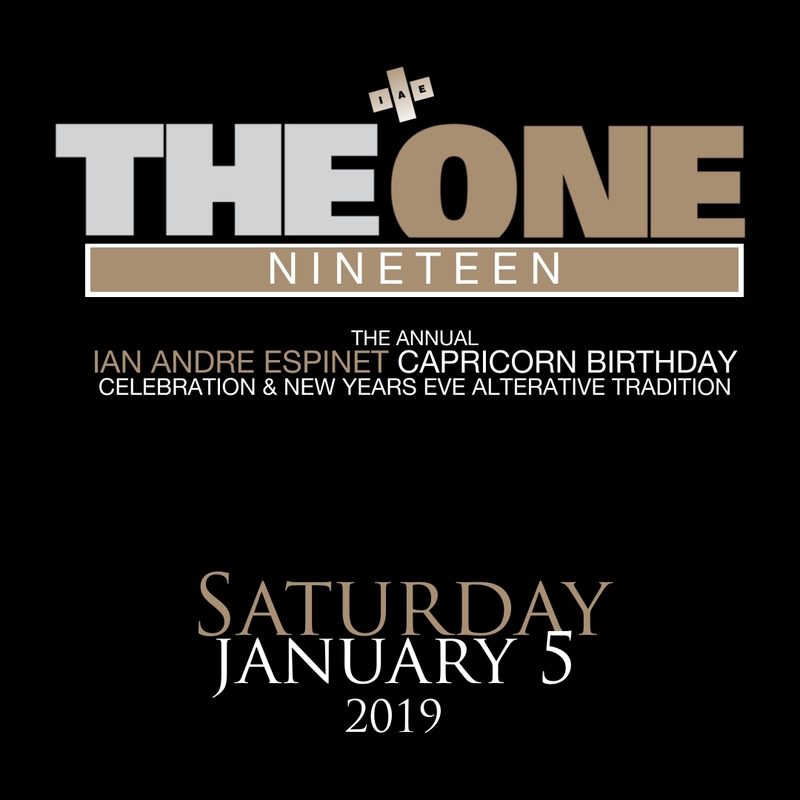 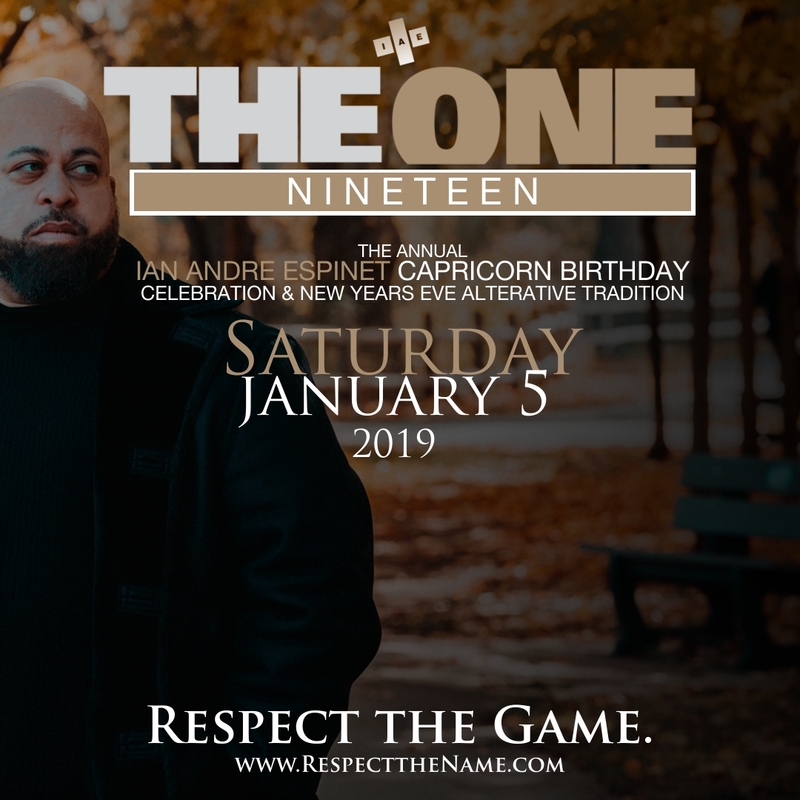 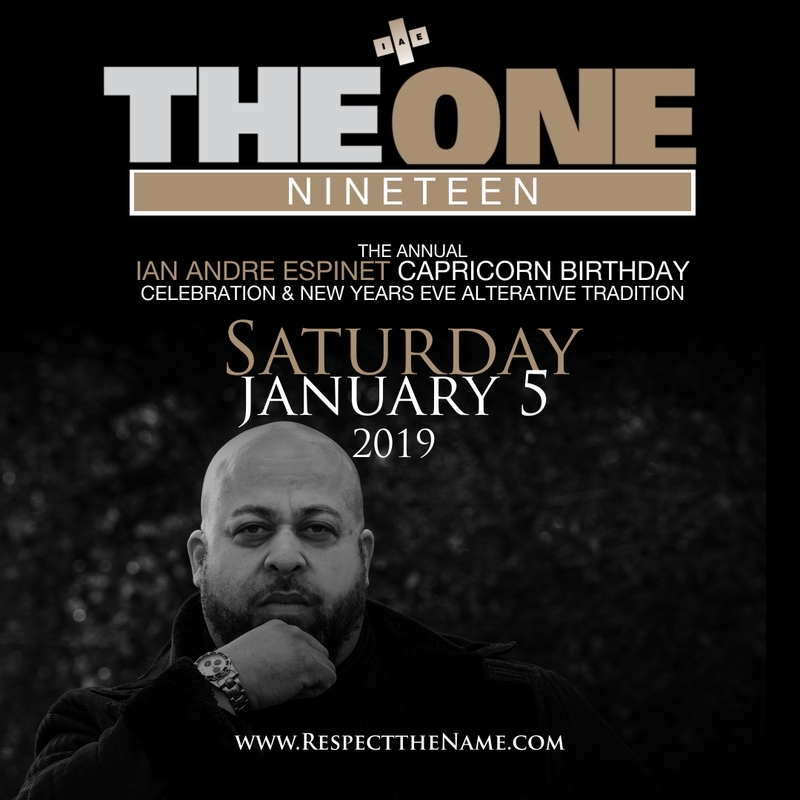 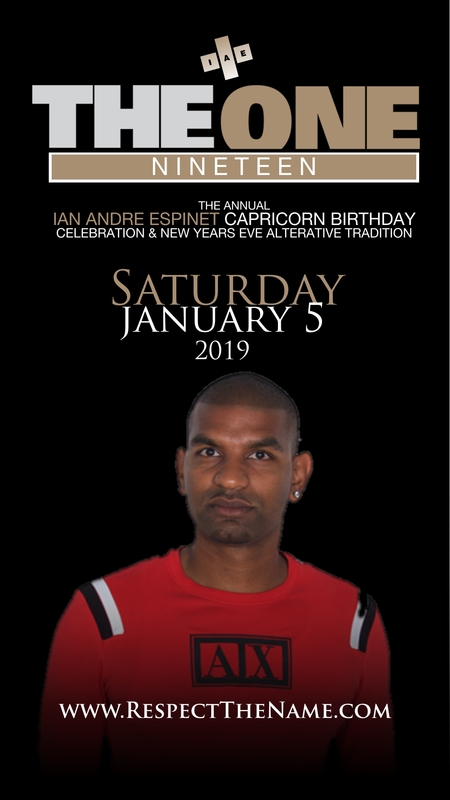 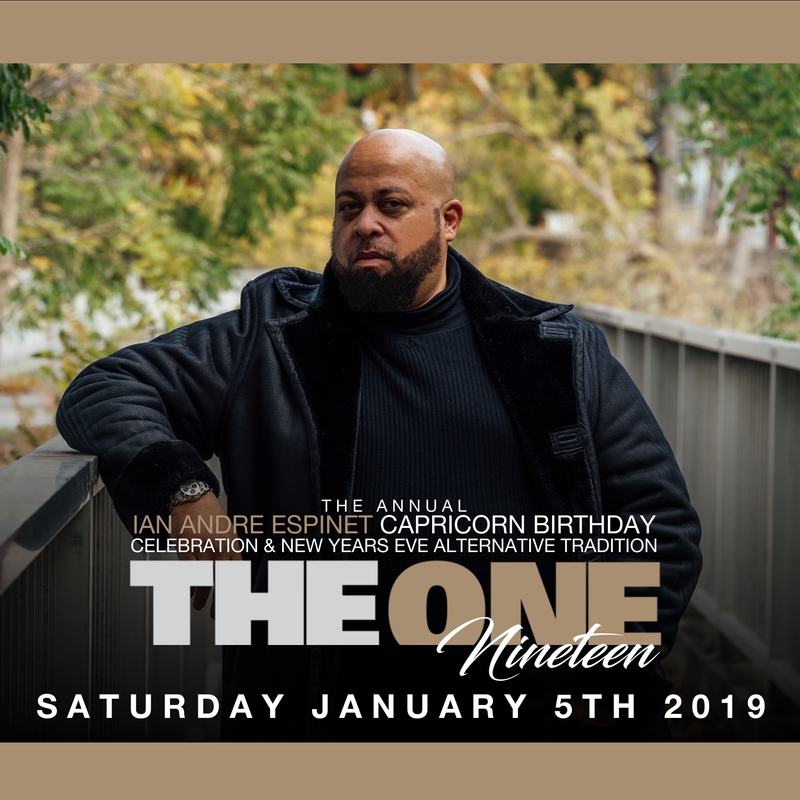 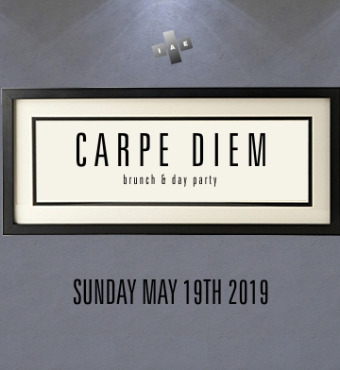 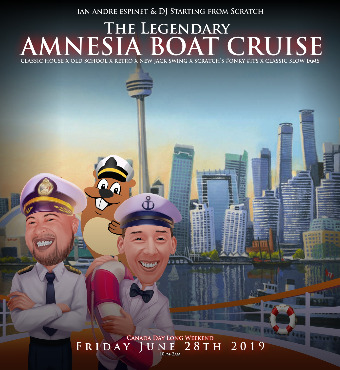 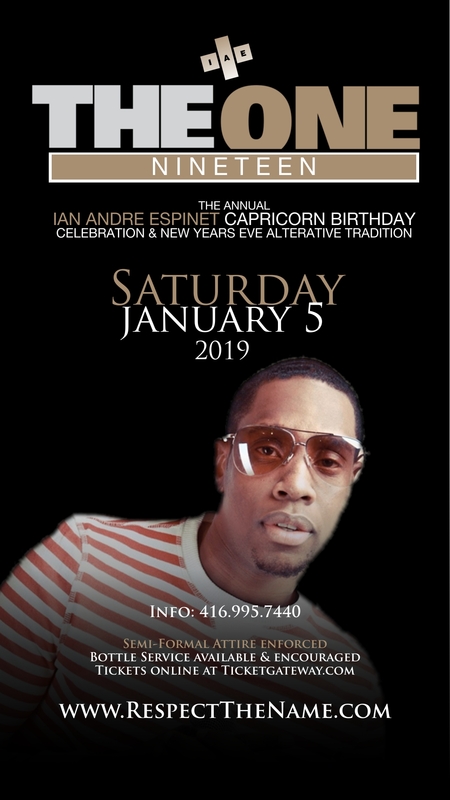 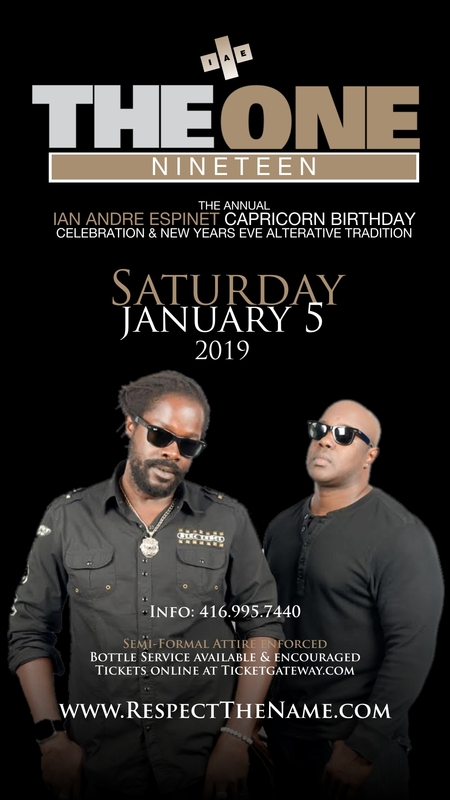 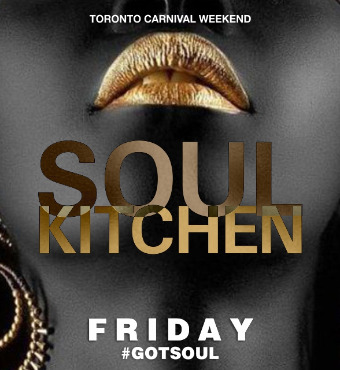 The Fifth Social Club, 225 Richmond St W.
Celebrating the birthday of Canada's Top Promoter & the First, Last & Greatest sign of the Zodiac. 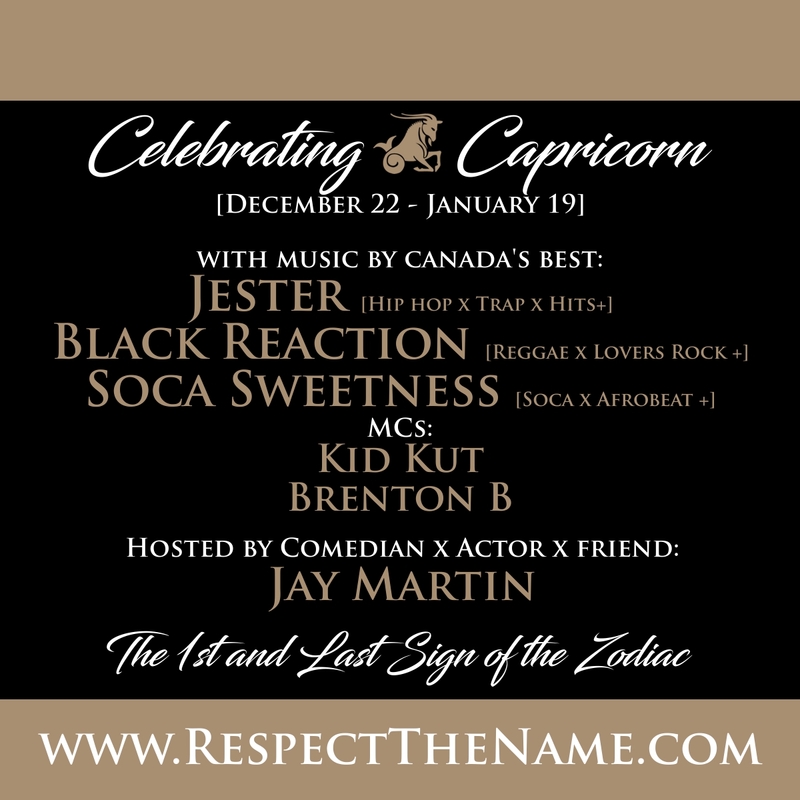 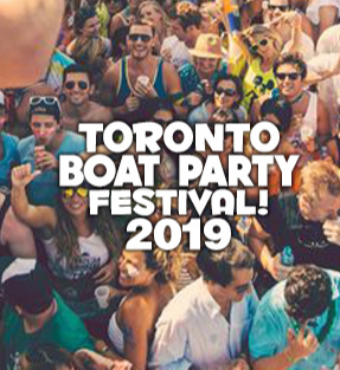 $25 tickets in stores & online thereafter \ Tickets available at the door. 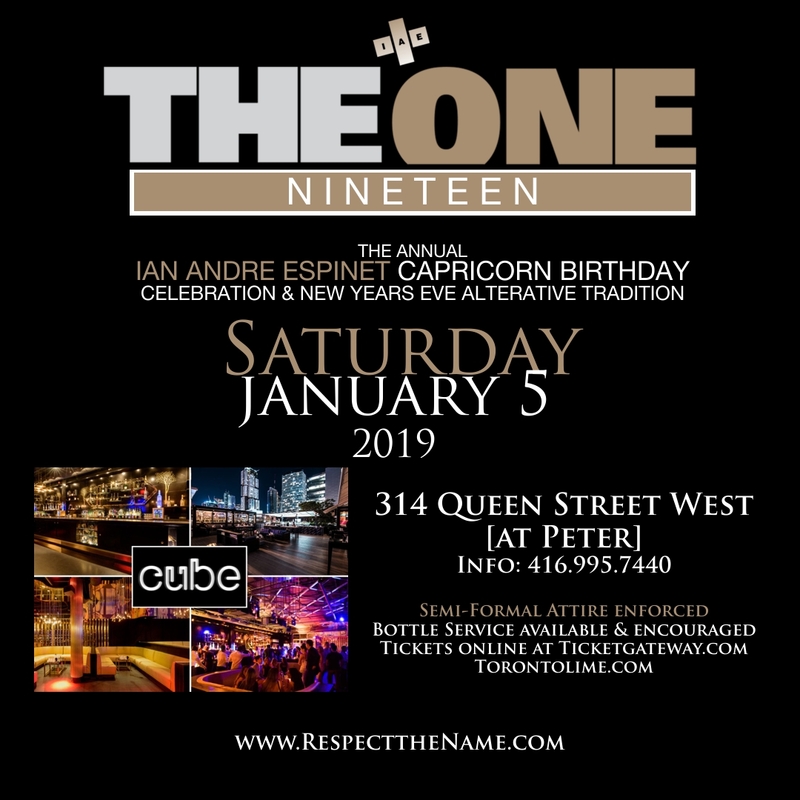 Bottle service requires a 2 bottle minimum. 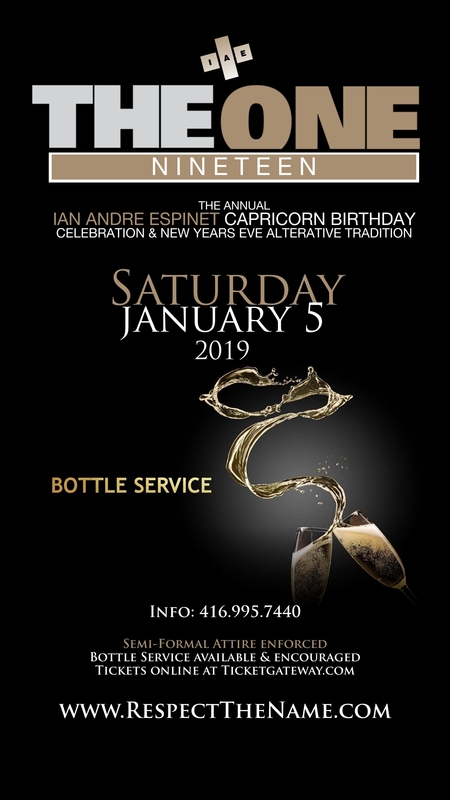 Larger booths/parties will require a 3 bottle minimum.